September is an unusual month in the UK. Every day can be different, one day the warmest we have had in weeks the next freezing and rainy! It can be a difficult transitional month as we head into autumn. There are so many reasons to love fall; it gives us a chance to be exciting with your outfit choices during this change in weather. 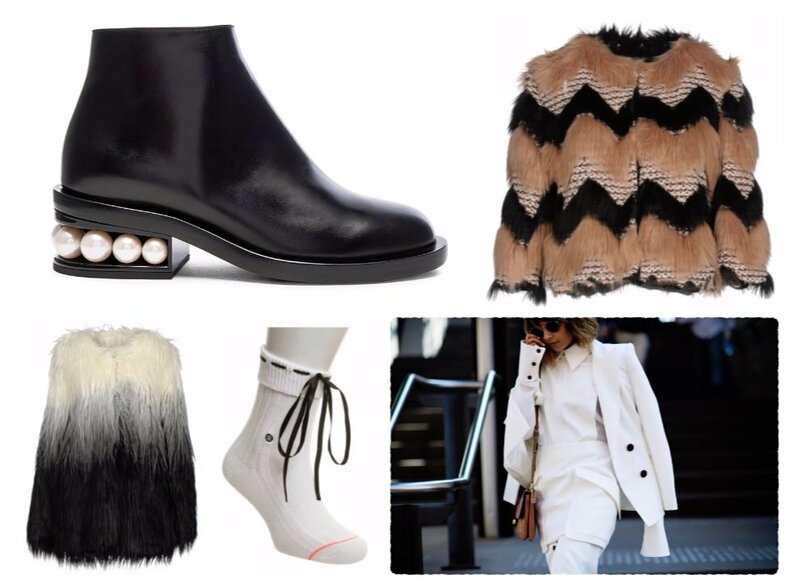 Here are six reasons to be addicted to autumn fashion. 1. Everything becomes a little comfier and a little easier. With autumn fashion you have a cosier wardrobe collection for the chilly temperatures. Tights become an essential – the days of shaving your summer legs every single day is a thing of the past. Tights are a cheap and on-trend look, whatever you choose. They are a chic addition whether you want sparkly, coloured or patterned tights. If you are running late and have greasy hair then no worries, only throw on a bobble hat! Every change of season brings a change of wardrobe, with autumn bringing some fantastic, versatile new styles. Flattering fashion that you can style your way. With so many different items in gorgeous autumnal shades, there is a new look for everyone. September brings with it a fabric frenzy. 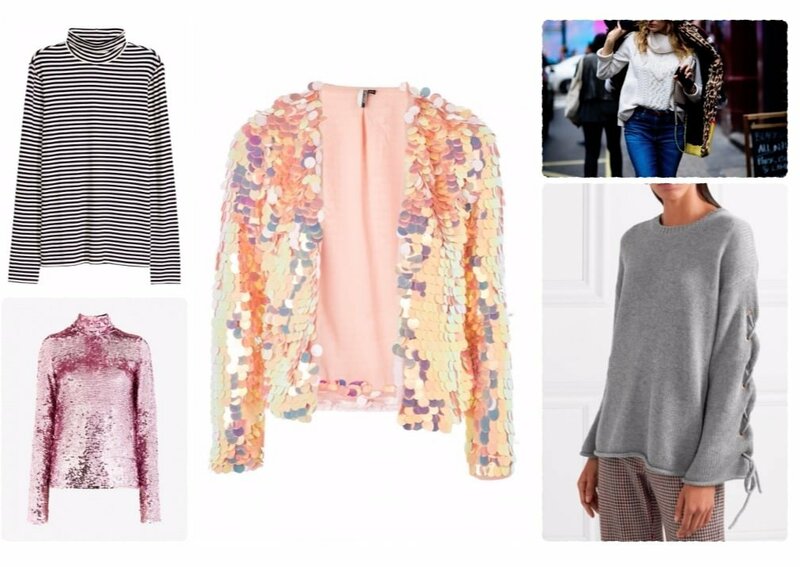 Thicker, warmer textures that were unsuitable in summer come out to play! Layering textiles work wonderfully, for playful, tactile outfits. Hunt out any velvet, shimmer, faux fur, leather, sequins, knit and sparkles you can find. 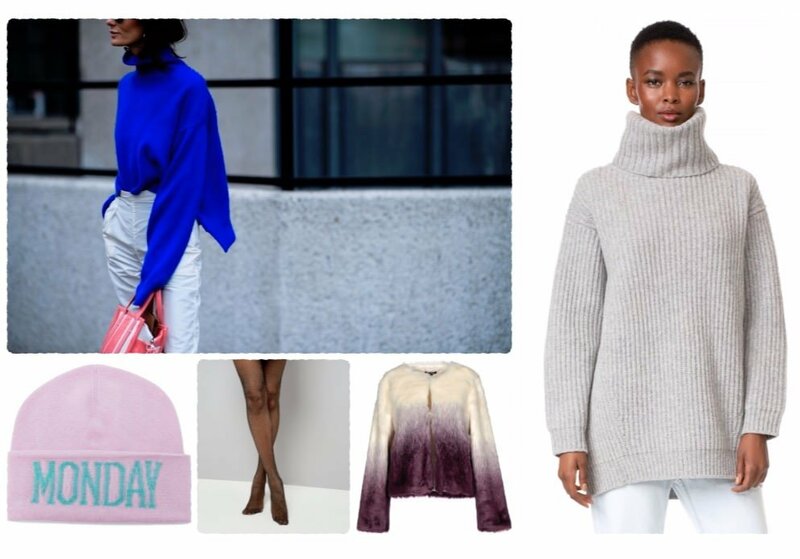 Autumn fashion gives you a chance to get creative with layering, but don’t go too far with it. You may end up looking like Joey wearing the entirety of Chandler’s wardrobe! Keep warm and on trend with a mixture of stylish waistcoats, blouses, cardigans, jumpers, polo necks and blazers. Embrace your love for scarfs and stay snug. More is more. Clash your colours; there are so many to choose. The colour palette options are limitless and perfect to play with. Ditch your minimal, dainty accessories and go a little over the top with some glitz. Find a killer faux fur coat. A huggable option that is easy to style and, if it packs a punch, what is worn underneath really doesn’t matter. Unsure about how to break the mould? – get a little inspiration from somewhere like lyst with their extensive curated collections. Winter boots are an autumn staple being comfy and warm. Not only are there boots galore there are super socks too! Who doesn’t love a pretty pair of socks and cosy feet? Perfect paired with a pair of heels too! Check out previous fashion-related content here.